I think the news is out about the newest project coming out from just a few of the very talented designers from the Moda Bake Shop chefs. Sweet Celebrations has been in the works for a year and a half. 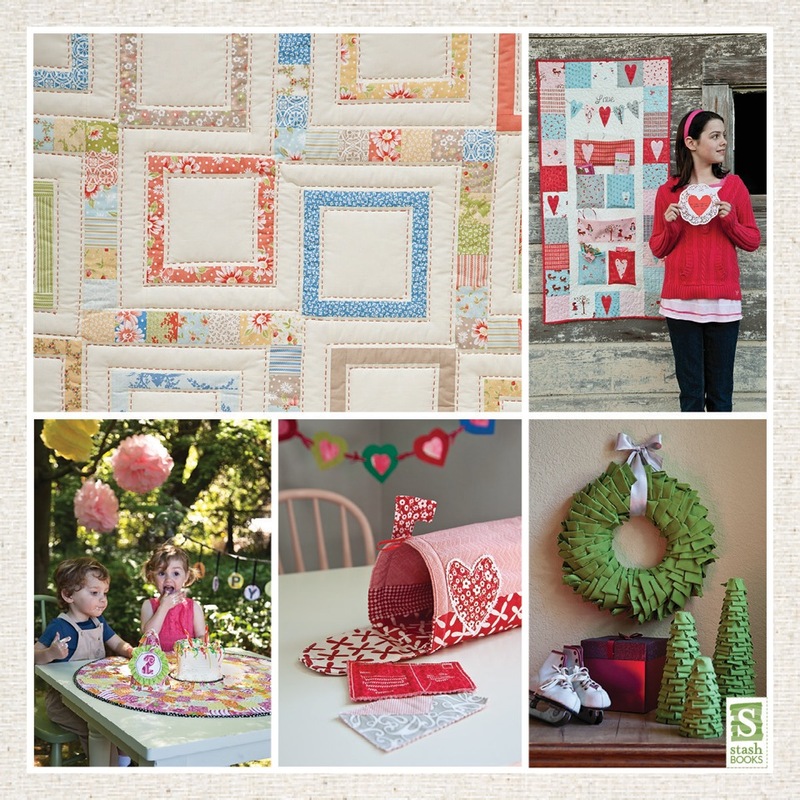 In a few short months it will actually be a book full of projects using Moda’s assortment of precuts. 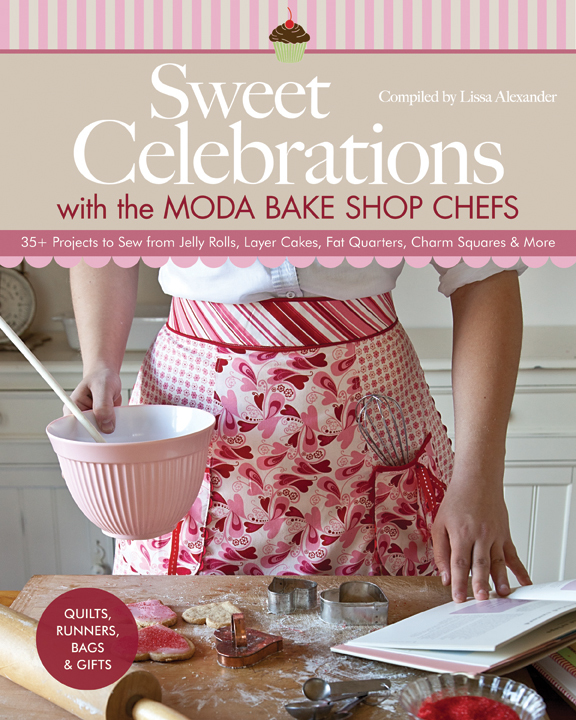 Sweet Celebrations with the Moda Bake Shop will be on the shelves in October this year so place your orders now. A book filled with 40 inspirational projects made especially for celebrations throughout the year including wedding, baby, Valentines, graduations, family reunions and many more. upcoming blog hop mid September. Lots of fun and surprises!! Looking forward to buying this book.It looks like there are some awesome quilts to be made. Love the apron on the book cover.